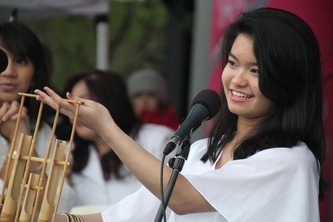 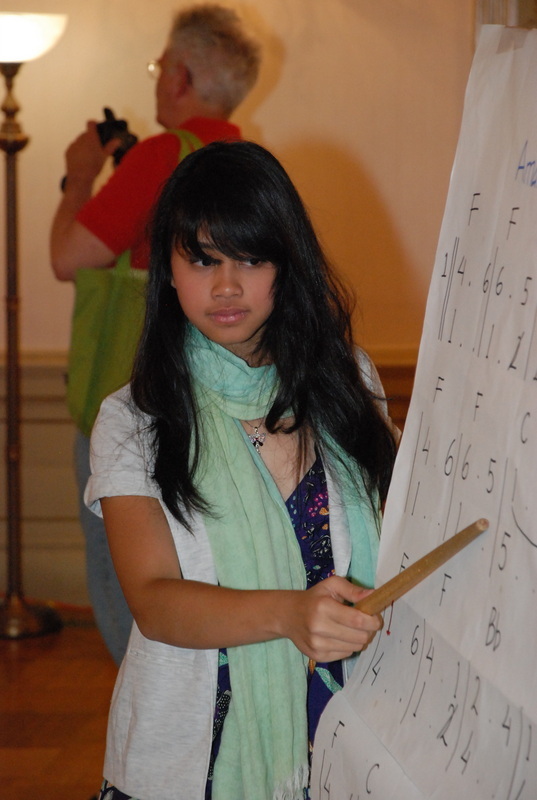 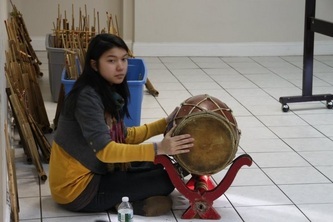 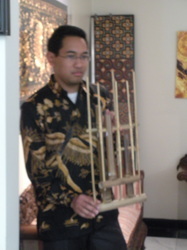 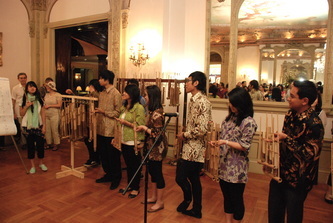 House of Angklung is committed to involve the Indonesian younger generation. 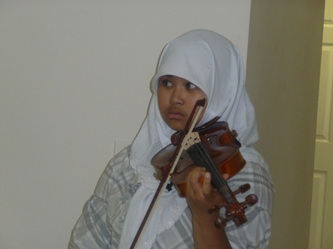 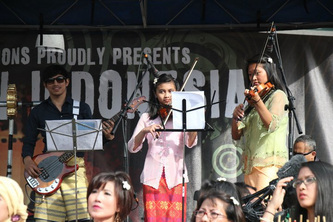 They are the true ambassadors of Indonesian culture to our friends in United States. 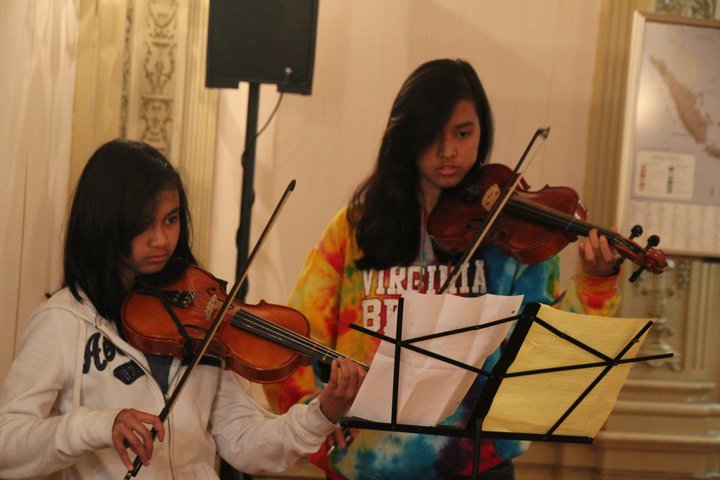 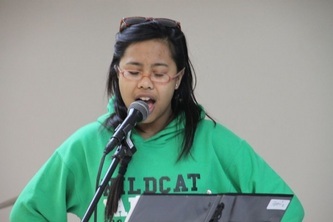 We believe that the younger generation invigorate HoA and our activities. 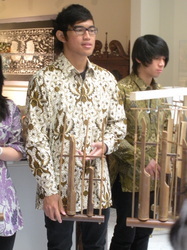 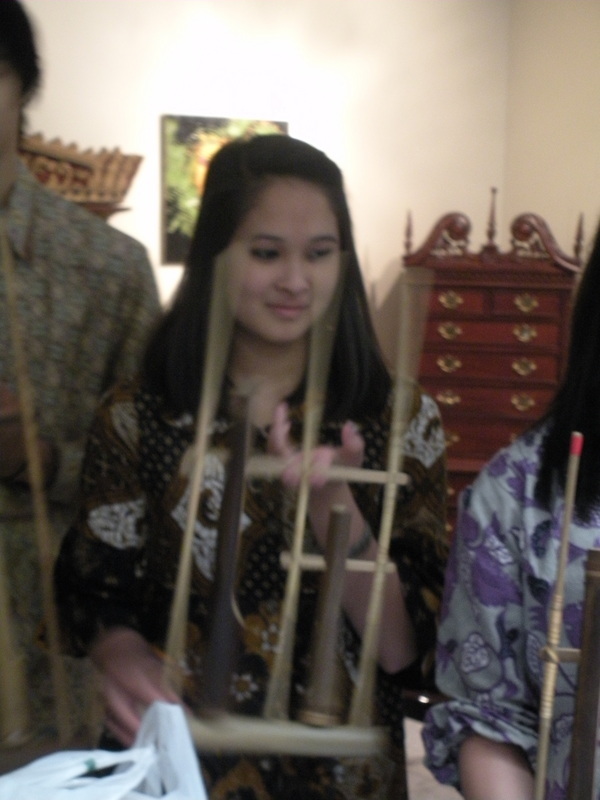 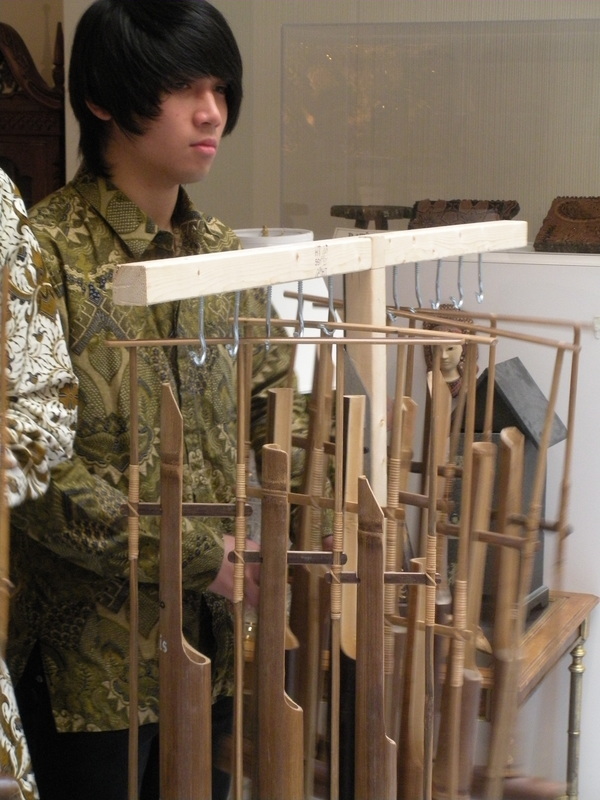 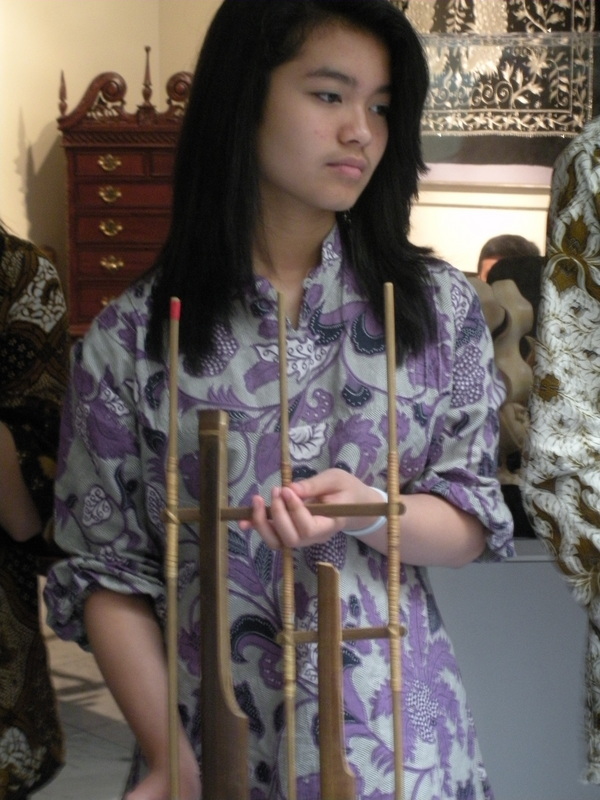 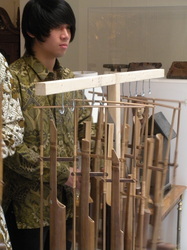 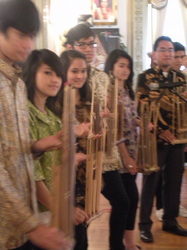 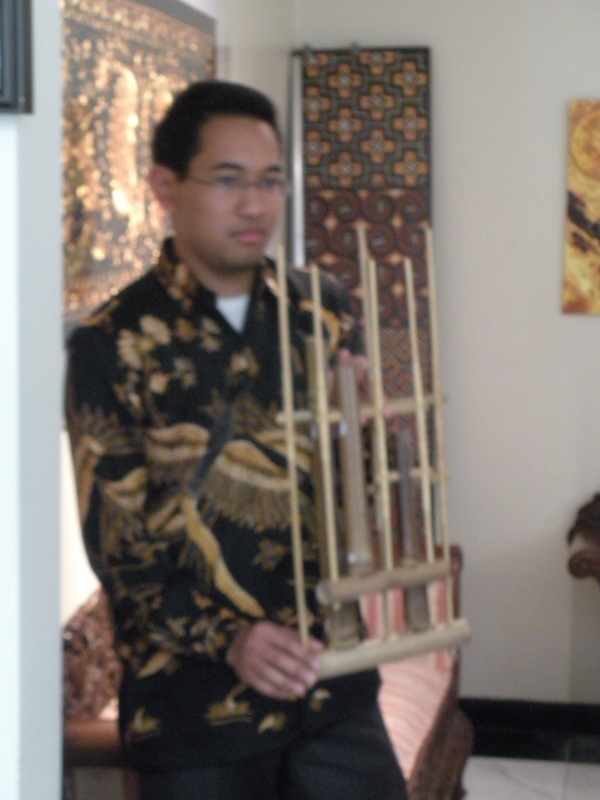 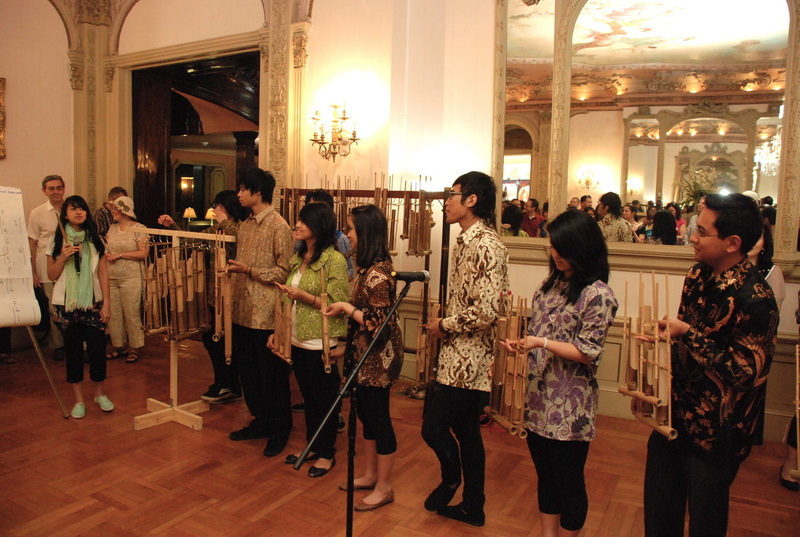 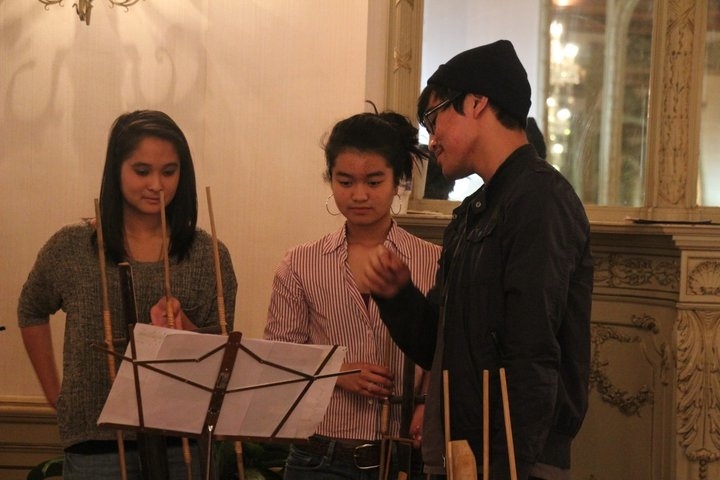 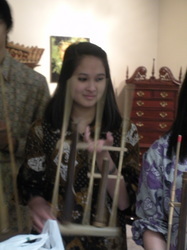 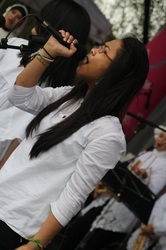 HoA youth also have shown their interest in angklung in their own way, and we are happy to have them with us.